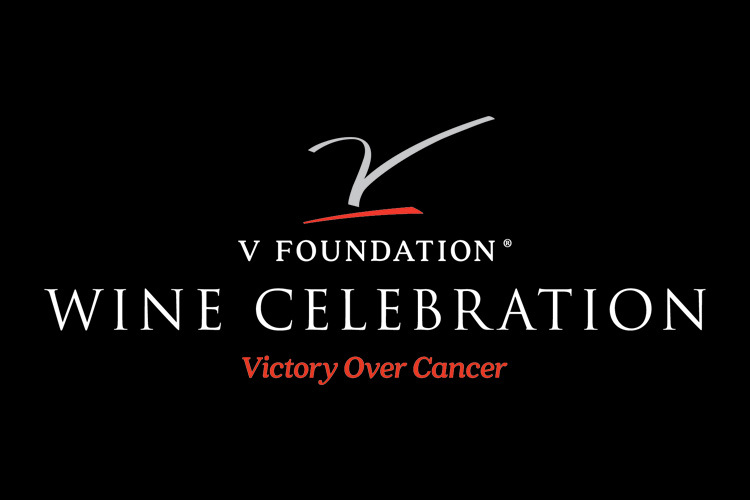 On March 1, 2012, The V Foundation Wine Celebration team put together a group of our biggest vintner supporters and hosted a wine reception at this year’s gala event at the TED conference in Long Beach. TED stands for Technology, Entertainment, and Design and is attended by some of the biggest thinkers and entrepreneurs of our time. Each year TED assembles a cast of characters capable of stirring the imagination as never before. Explorers, storytellers, photographers, scientific pioneers, visionaries and provocateurs from all parts of the globe and is hosted by some of the biggest names in technology and innovation. This year the V was there and brought along our friends from Chappellet, Gargiulo, John Anthony, Silver Oak, Vineyard 7&8, Peju, Meteor, Far Niente, Nickel & Nickel, PRIDE, Alpha Omega, William Cole, Frogs Leap, and the Napa Vintners Reserve. The evening was a fantastic success with the Tedsters (what they call their attendees) engaging with these amazing wineries and learning about the V Foundation. The V Foundation also assisted in three wine receptions during the week, including a special reception for Gucci, the speakers for the conference, and a special private event for the top 50 attendees. The V Foundation, Chappellet Wines, and Michael Jordan (the Master Sommelier from Los Angeles) did a special Masters Wine Tasting Class during the event and TED has expressed interest in expanding that program for 2013. As a result of this years successful event we have been invited back for a larger role in 2013.